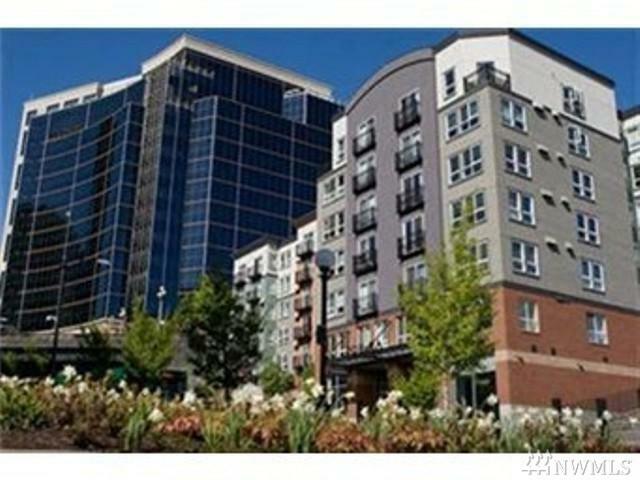 top floor 2 bedroom/2 bath condo in DT SEA. This 1016 sq. ft. condo features granite countertops, tandem parking for 2 cars, private balcony, washer/dryer, hardwood floors, and partial sound and stadiums views. 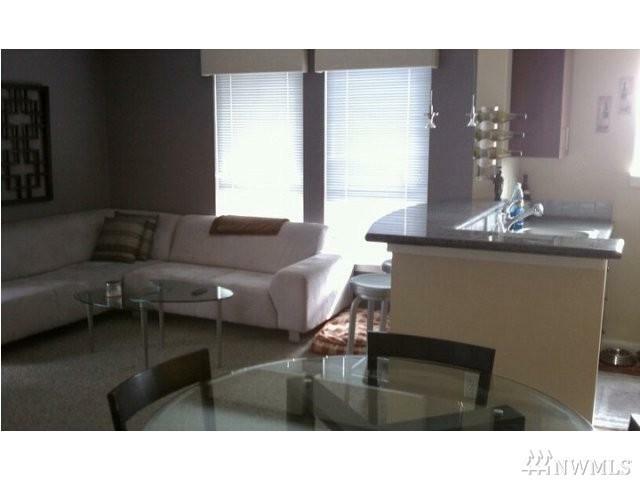 Close to restaurants, shops, nightlife, & public transportation. 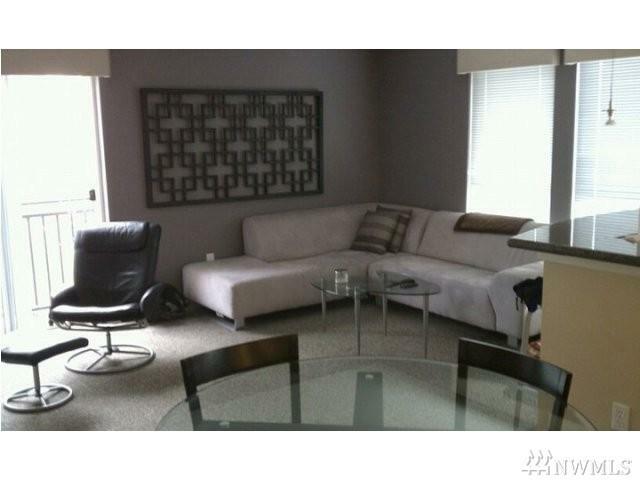 Terms: 1st & 1 mth rent dep. 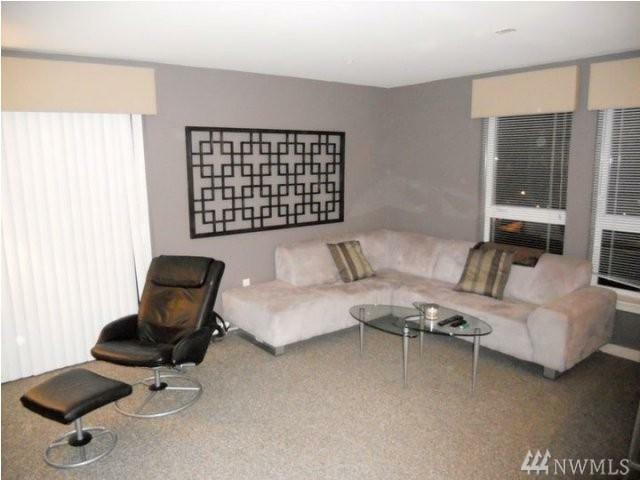 12+ mth lease. Garbage incl. No smoking. 1 small pet only CBC w/ approved pet dep. Landlord will not accept a comprehensive reusable screening report by a consumer reporting agency.